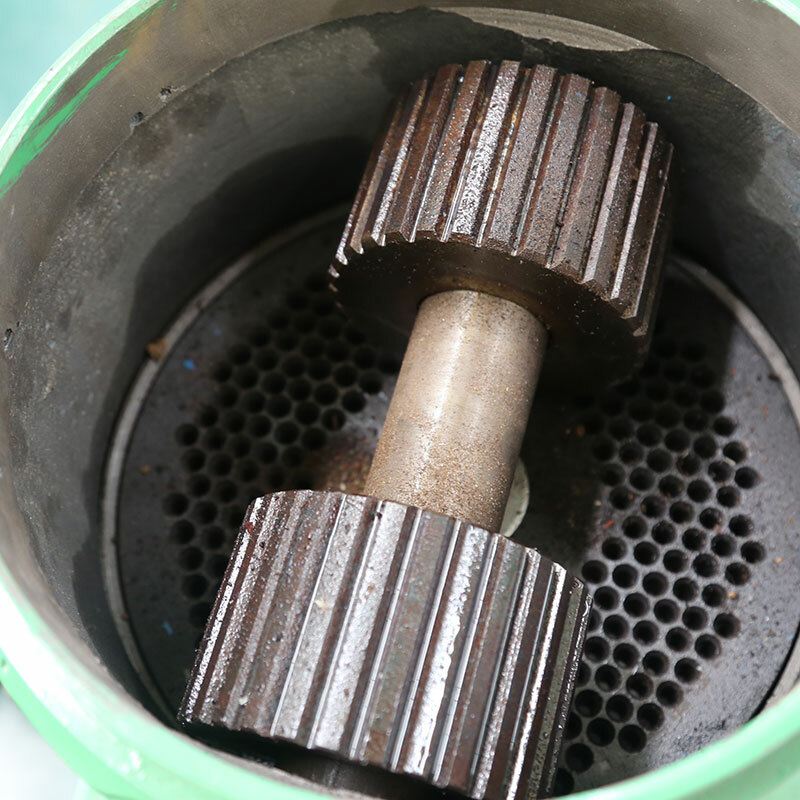 Product categories of Feed Pellet Mill, we are specialized manufacturers from China, Feed Pellet Mill, Small Capacity Feed Pellet Mill suppliers/factory, wholesale high-quality products of Homeuse Feed Pellet Mill R & D and manufacturing, we have the perfect after-sales service and technical support. Look forward to your cooperation! Animal Feed Pellet Machine is mainly suitable for making animals feed pellets, such as pig,cattle,sheep,chicken and fish etc. 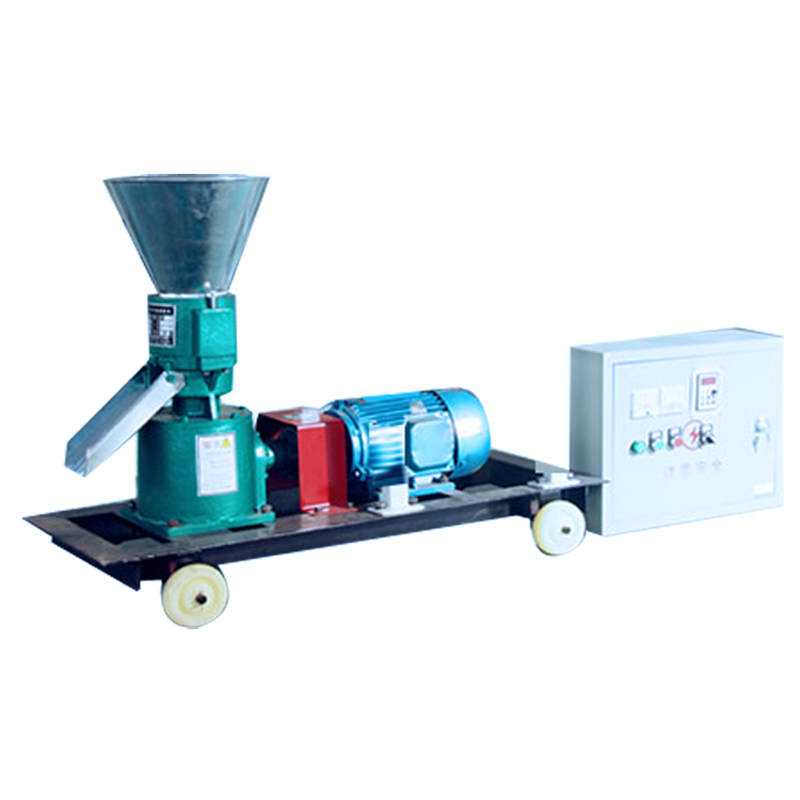 Easily operate cattle/sheep/ fish/chicken animal flat-die pellet mill is an ideal choice for family and small-scale farm. 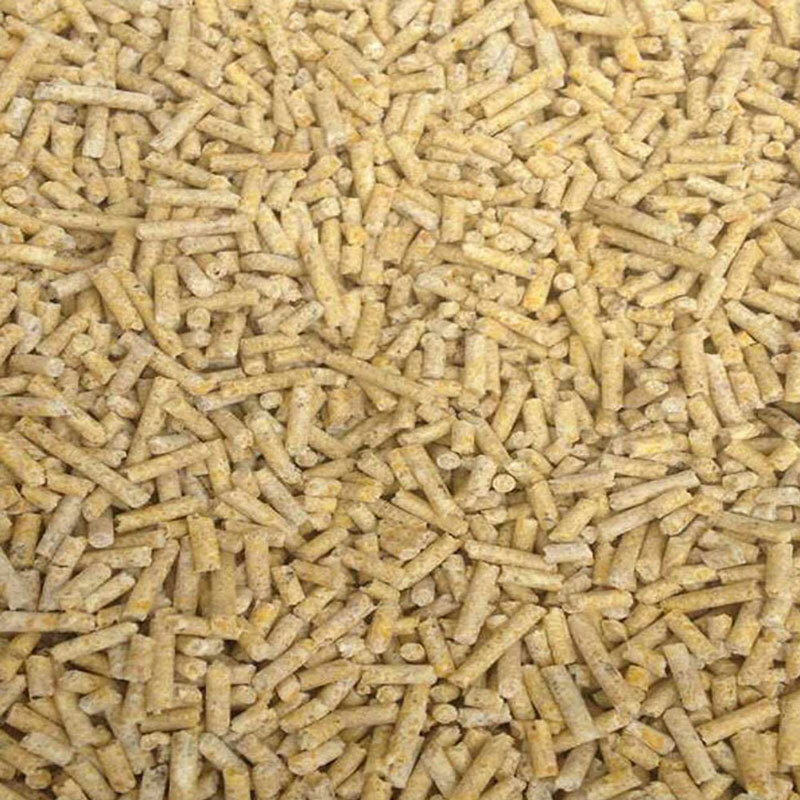 The compressed pellet is quite healthier for poultry and livestock because of ripening during the process of pressing the pellet.